Instagram Stories has far surpassed Snapchat in popularity, according to new date from social analytics company Delmondo. Ever since Instagram started following in Snapchat’s footsteps — we’re talking Instagram Stories here — so many people have slowed down their Snapchat usage, or they’ve stopped using Snapchat altogether. Because with Instagram, you can do everything you can with Snapchat, except way more. Well, now there’s data to prove that Instagram is, in fact, becoming superior to Snapchat — or at least that’s what the numbers show. 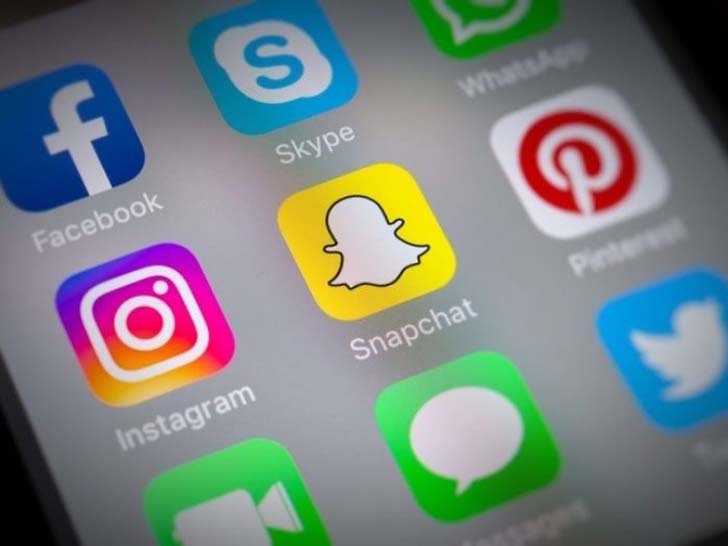 According to new data from social analytics company Delmondo, Snapchat Stories declined 50 percent in June when compared with the same time last year. “We saw a decline of 50 percent in average unique viewers per story from June 2016 to June 2017,” Delmondo CEO Nick Cicero said. The company examined engagement across 50,000 Snapchat Stories from brands, publishers, and other influencers. Instagram Stories now has 250 million daily active users, up from 200 million in April, Facebook’s global head of sales, Carolyn Everson, added. So because everyone switched over to Instagram Stories, Snapchat is suffering. And things are getting even more dicey for Snapchat. 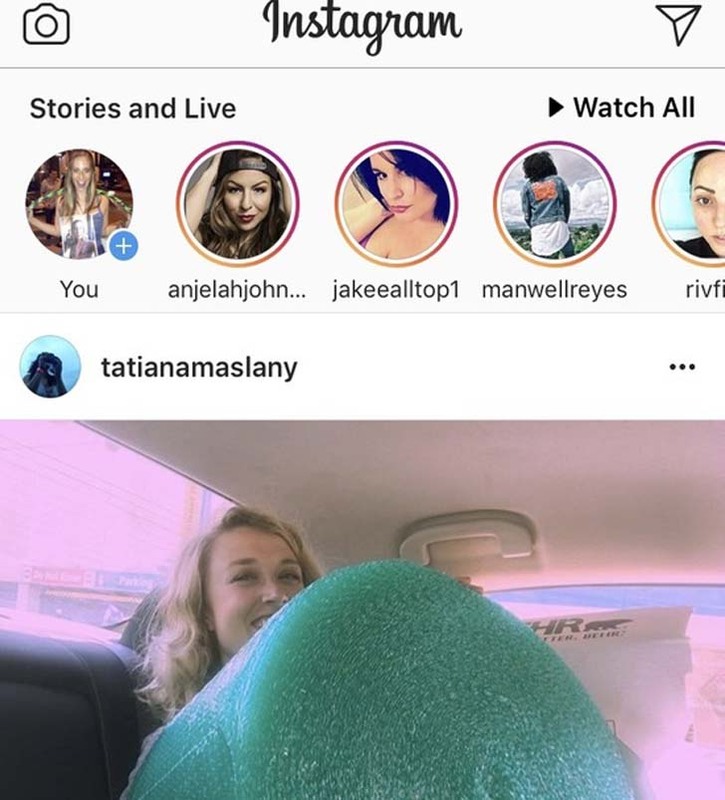 Starting Tuesday, Instagram users who use the live video feature can choose to share the clips to the Stories section of the app, for 24 hours at a time. The live videos used to appear in Stories, but they couldn’t be viewed after the broadcast ended. Based on what we’re seeing here, Snapchat is going to have to up its game to be able to compete with Instagram.